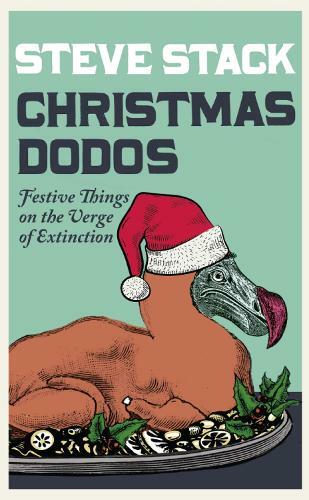 From the author of 21st Century Dodos comes a festive collection of endangered objects. An irreverent collection of eulogies, tributes and fond farewells to the many Christmas traditions and, well, other festive things that are threatened with extinction. ...so what better time to celebrate them than Christmas itself.